Welcome to Boonsboro Bible and thanks for stopping by. We hope you’ll find this site helpful. Whether It’s your first time visiting with us or you are already part of our family, we count it a privilege that you have chosen to connect with us. 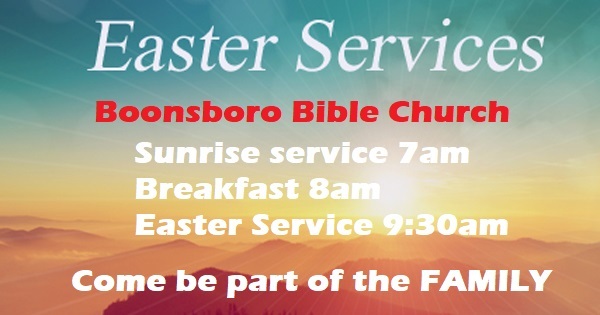 We would love to have you come join us and worship with us. If you have any questions, please don’t hesitate to contact us. © 2019 Boonsboro Bible Church All Rights Reserved.